Photos, top to bottom: Emma Claire Stephens, credit Patricia Ernesto. Katherine Tackett, Kerilyn Thomas, credit Jean Carnet. 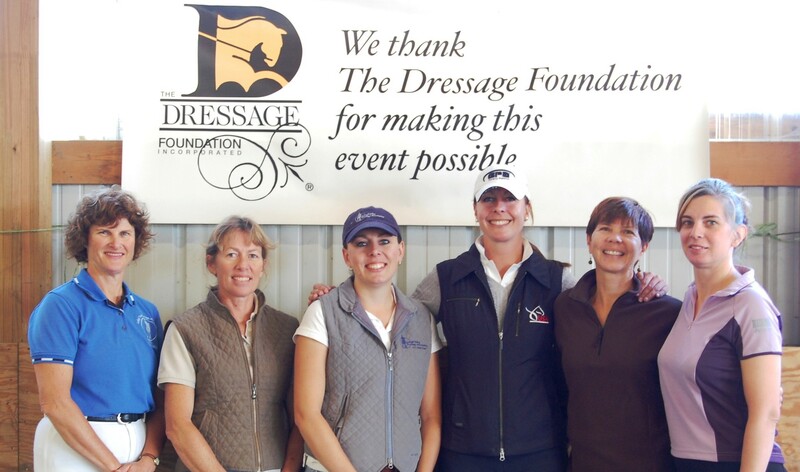 The Dressage Foundation is pleased to announce that the inaugural Cynthia Aspden Youth Development Fund Grants have been awarded to three youth riders. 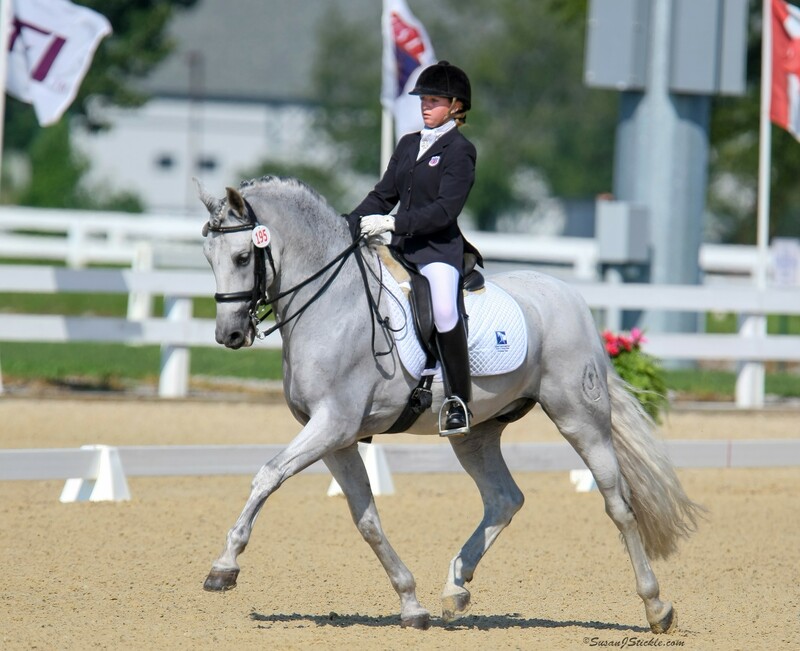 The goal of TDF’s Cynthia Aspden Youth Development Fund is to provide financial assistance to youth and young adult riders (age 25 and under) to aid in their development in dressage. Grants will typically range in the amount of $250 - $1,000, to be used for educational experiences that are not within the horse and rider’s typical training plan. 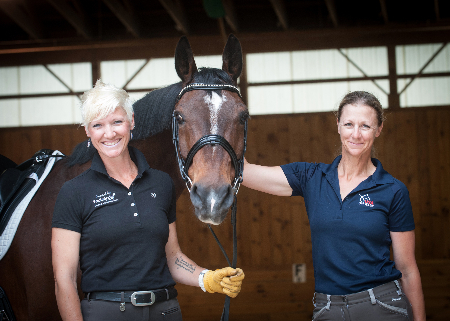 These may include events such as USDF’s youth outreach clinics or Dressage4Kids’ Emerging Dressage Athlete Program or Winter Intensive Training Program, among other opportunities.